Kane have been engaged under a Design and Construct contract by the Department of Education & Training to undertake the C & E Block refurbishment works at the operational Brisbane State High School campus. The scope of works includes the demolition, refurbishment, and internal fitout of several science laboratories for both C & E blocks, as well as the installation of an extensive audio visual package. 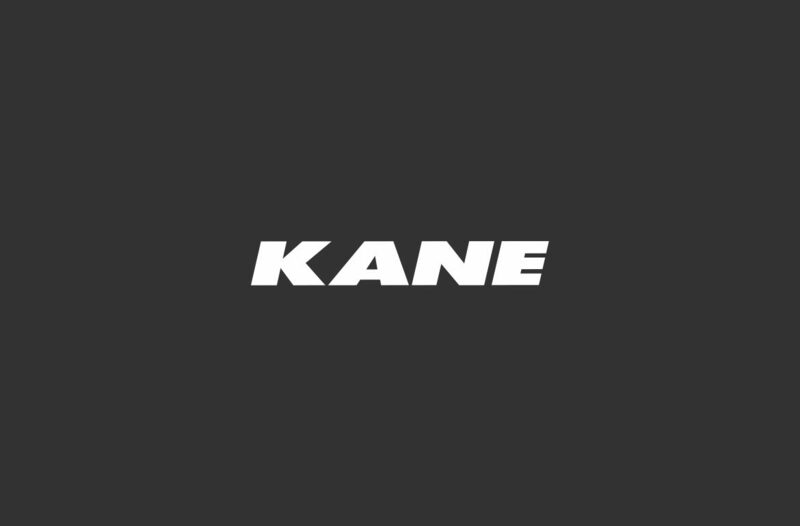 Kane will also undertake a major services upgrade of the electrical and hydraulic services. All works will be compliant with the Department of Education & Training's design and ITS guidelines. The facility will reach Practical Completion in January 2019.